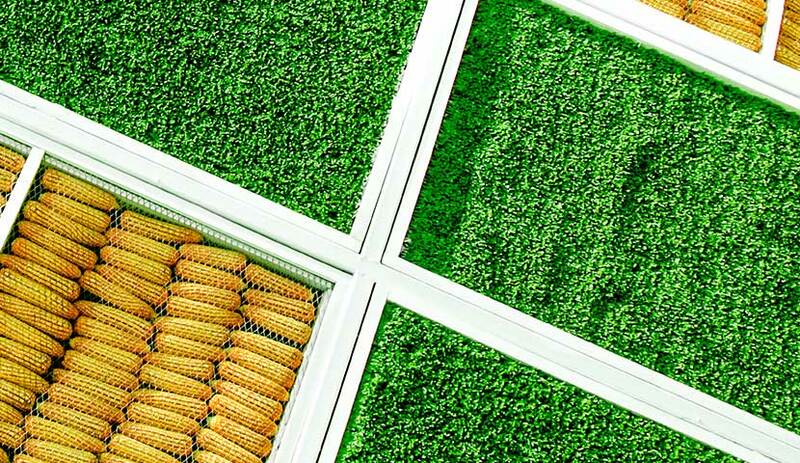 Fukai® uses Imperial Grass® – quality artificial grass that is specialized for use in garden landscaping. 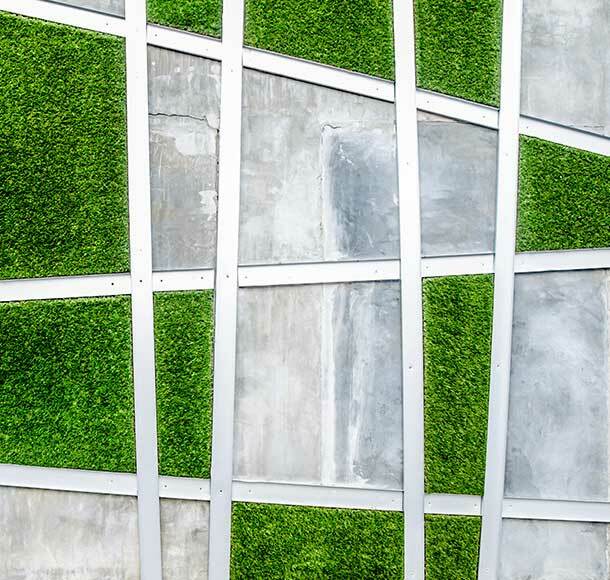 With the artificial grass uniform, bright green colouration, softness to the touch and natural V-shape that mimics the growth of normal grass, Imperial Grass® has all the winning visual attributes of the real grass, minus the daily upkeep needed. 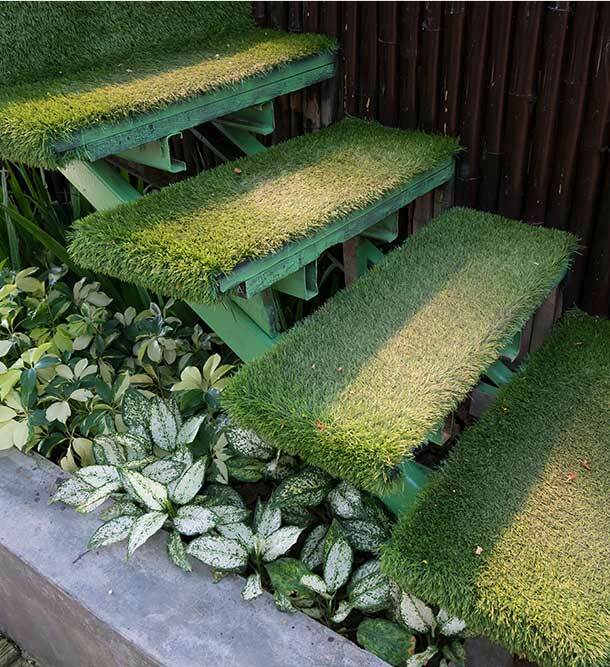 Being more resilient to wear and tear than real grass and unaffected by weather changes, the Imperial Grass® artificial grass will retain its aesthetic appeal longer with lesser maintenance needed. 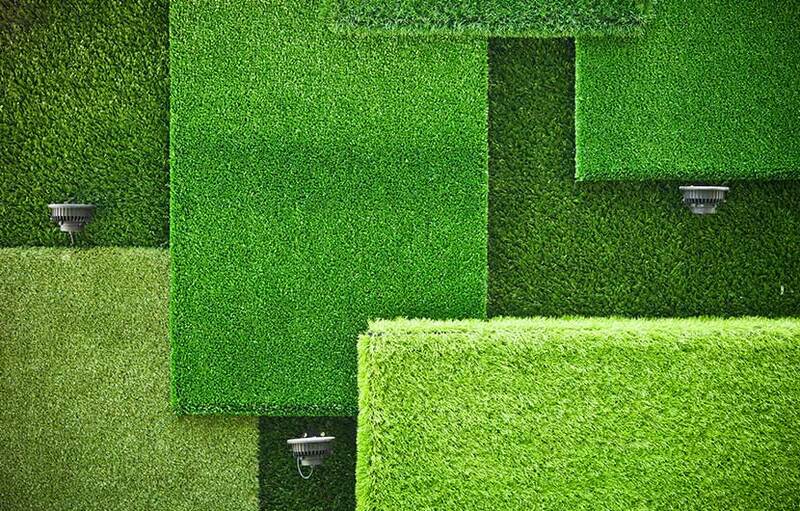 Compared to real grass, which requires routine watering and maintenance with lawn mowing, artificial grass e.g Imperial Grass® will save you more money in the long run. 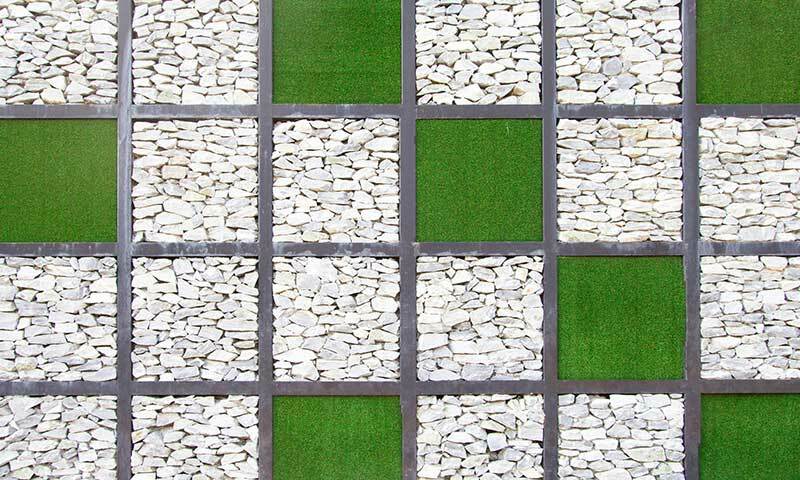 With our 8 years of limited warranty against rot, you can be assured in having quality artificial grass. Artificial grass is cleaner than real grass and will not attract household pests. 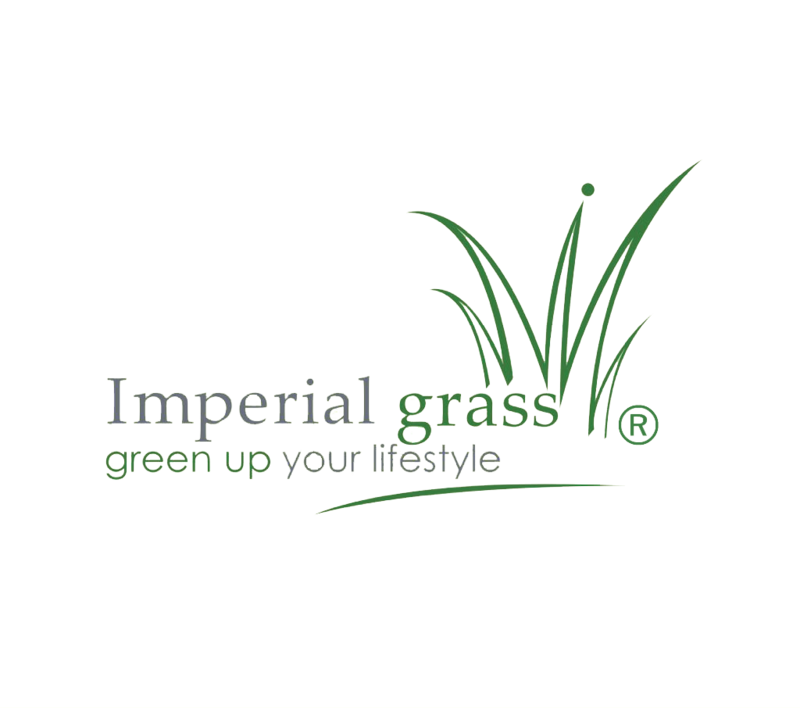 Imperial Grass® has been meticulously tested against quality and safety standards for possible dangers and health risks such as hazardous chemicals in its fibres and abrasions during skin contact. It is certified to be safe for use for all ages and offers protection against cuts, abrasions and falls.